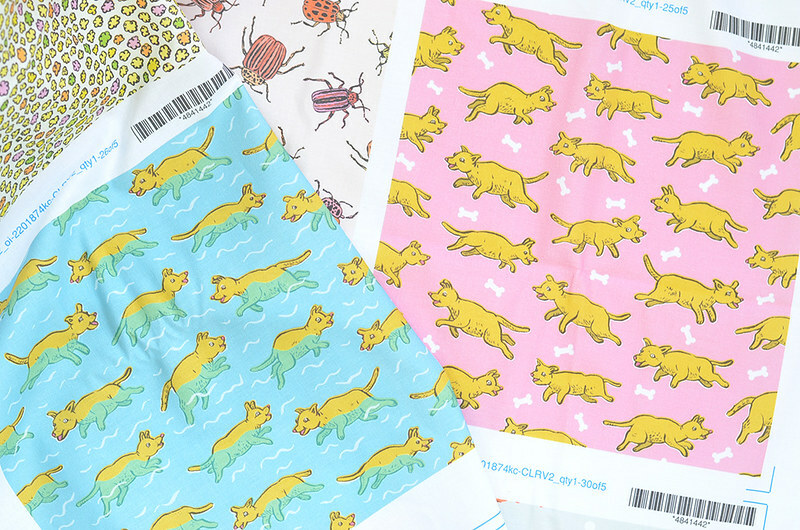 It's always fun to open a package from Spoonflower. Last week this colorful batch of swatches arrived and I couldn't wait to take some photos! 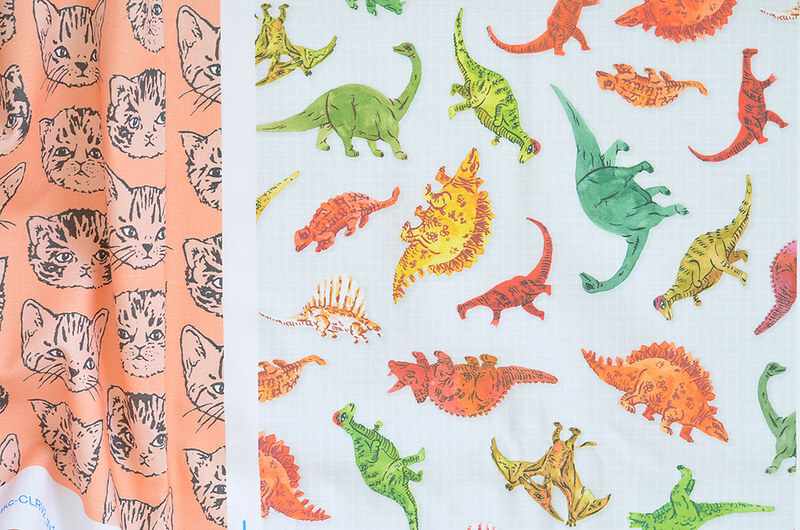 Bright new designs among old favorites. 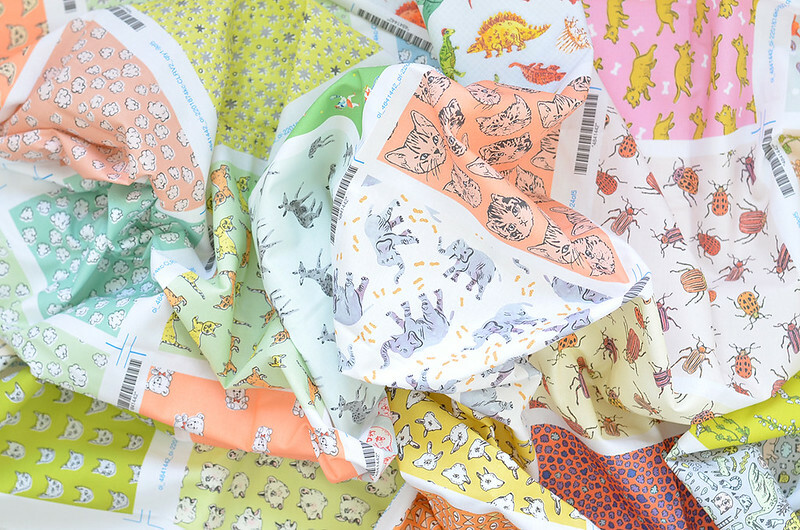 Lots of these are available in my fabric shop… Scroll down for specific links. 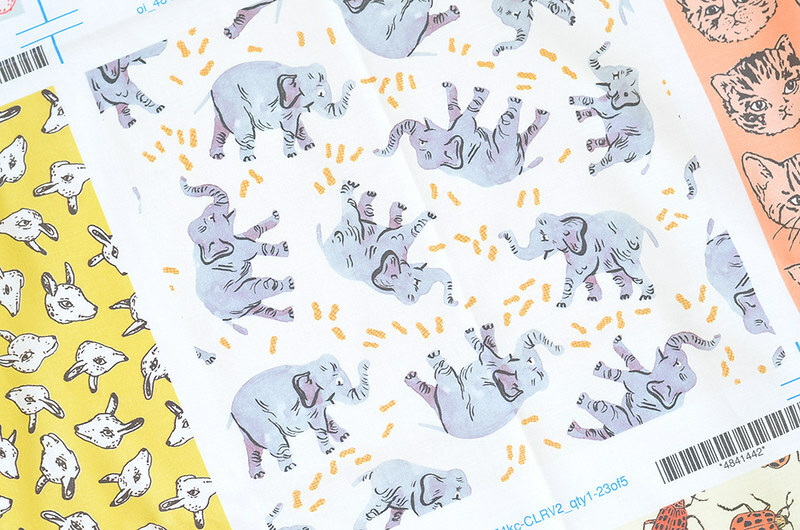 And I have special plans for these cute elephants! Oh my gosh, these are all perfect!!!! !